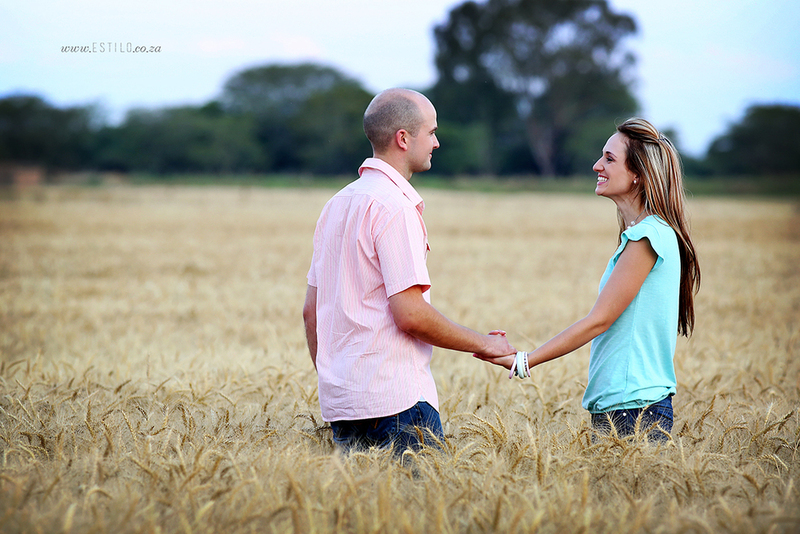 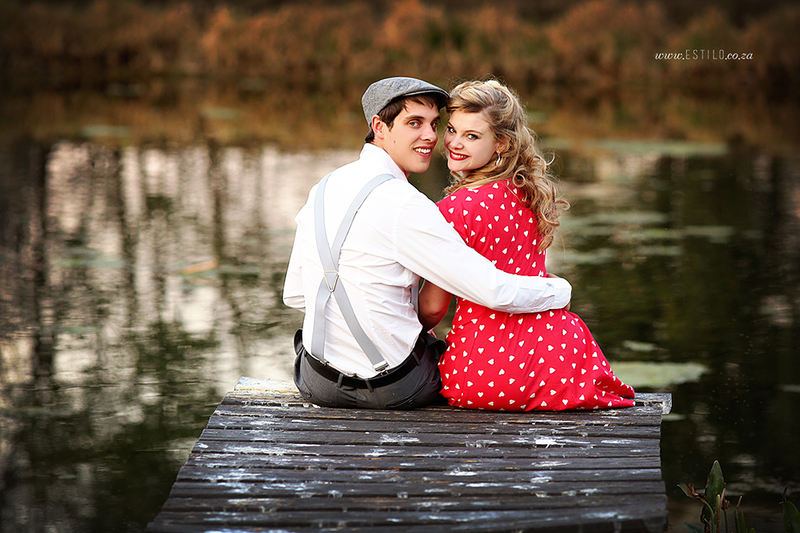 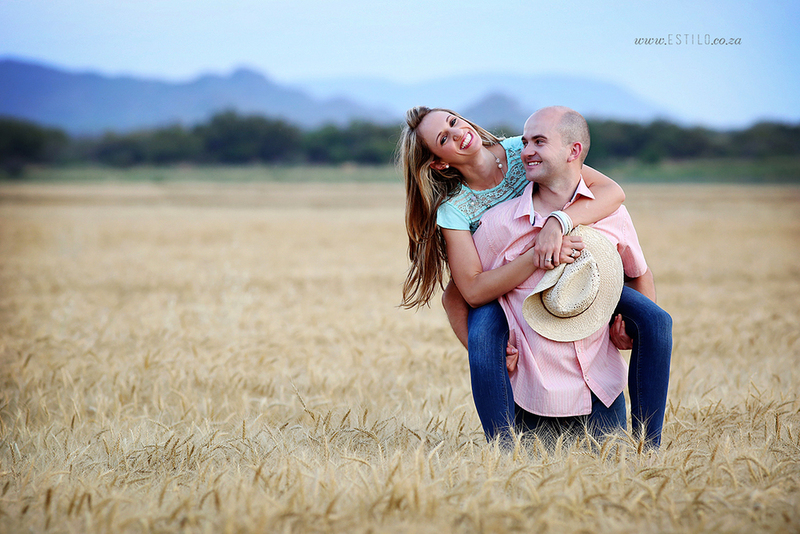 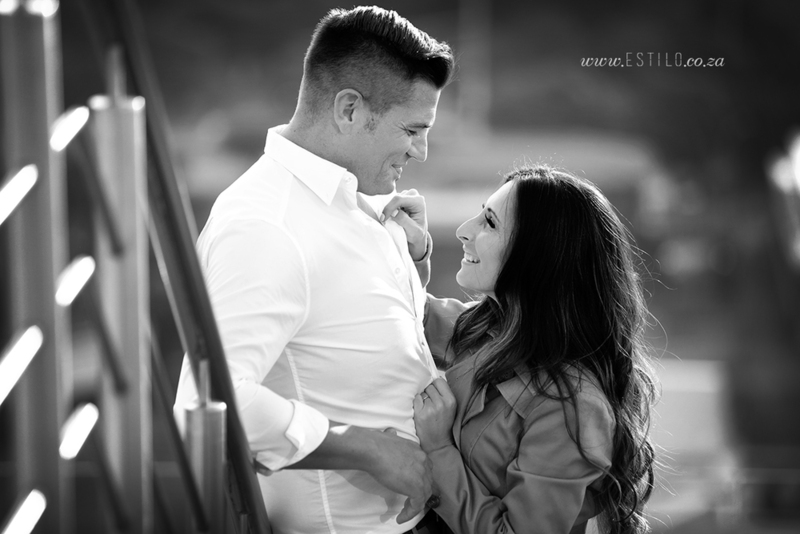 So pleased to share with you my business partner, Amanda,'s engagement session today! 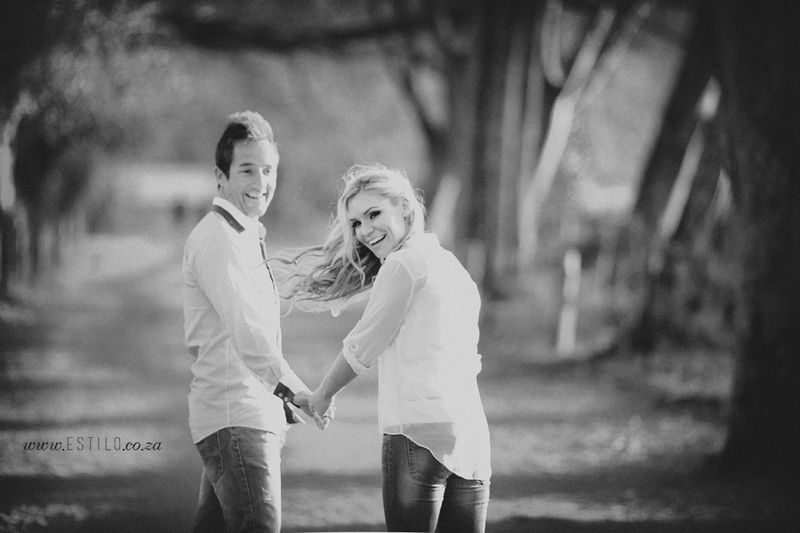 Some of our favourites from this lovely couple shoot in winter scenery in Poland. 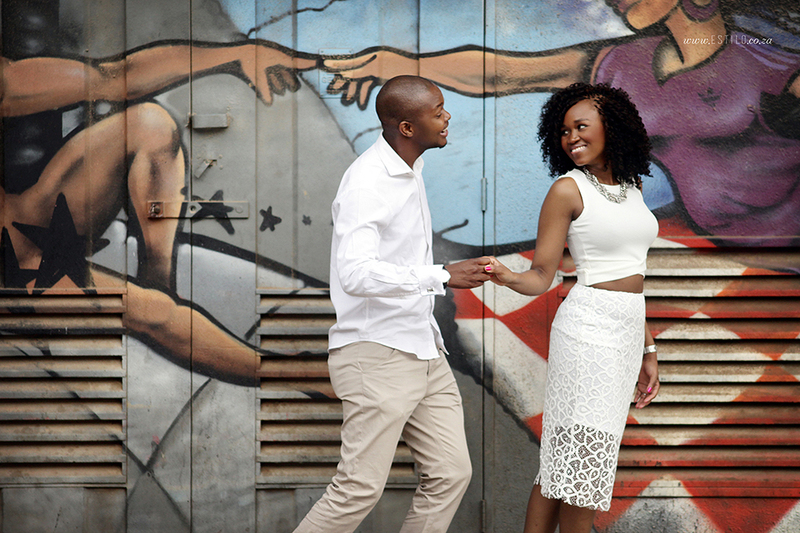 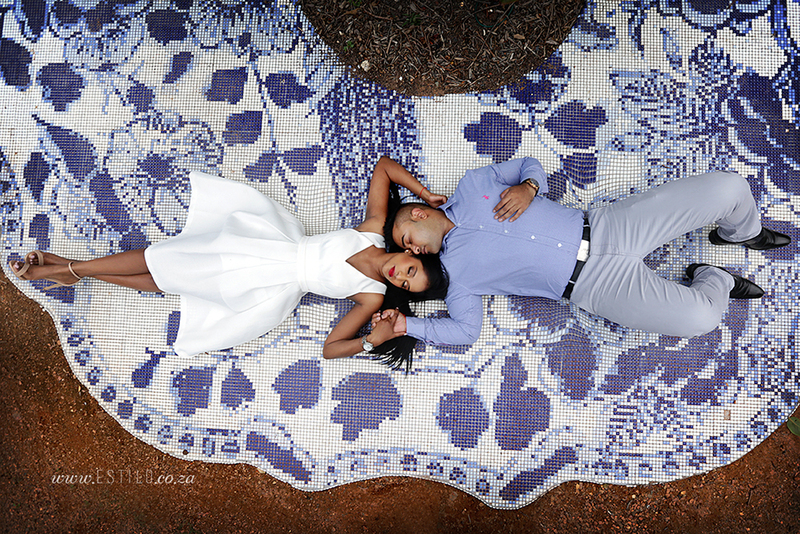 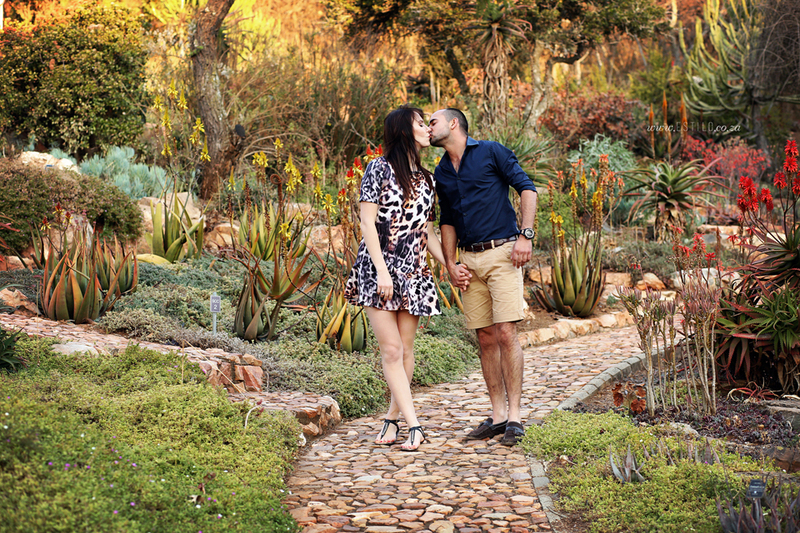 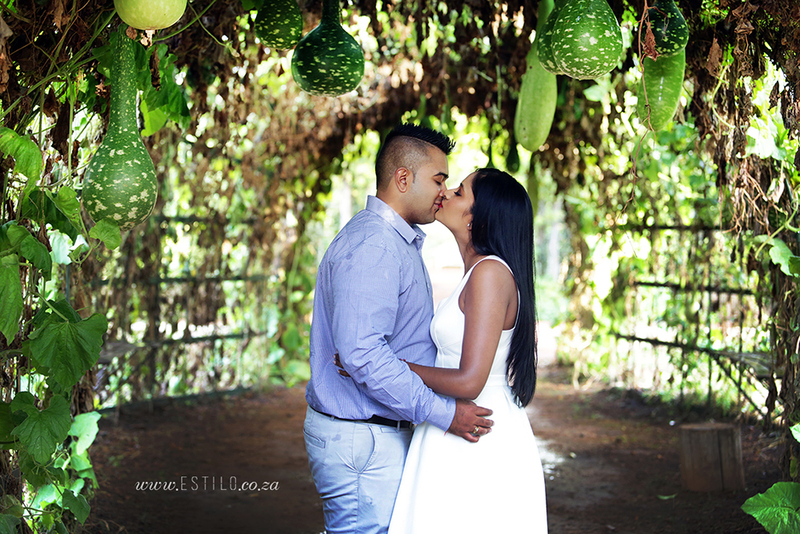 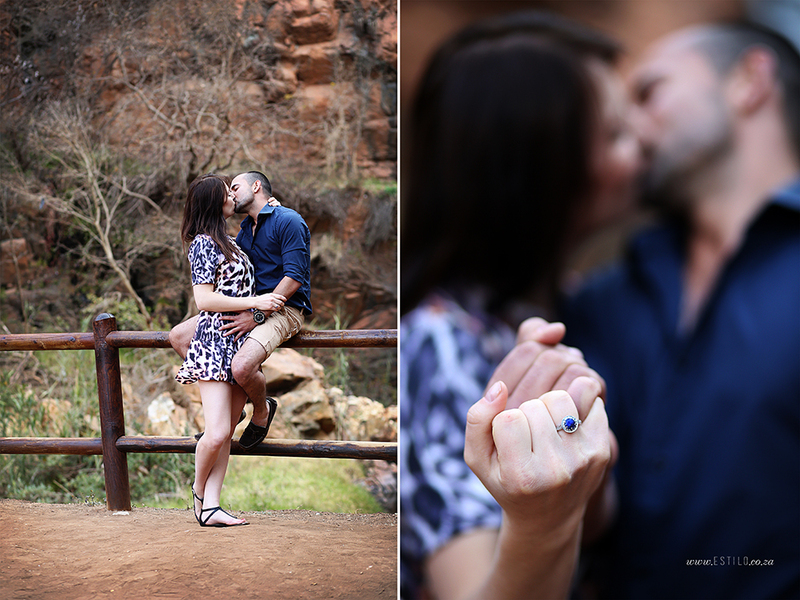 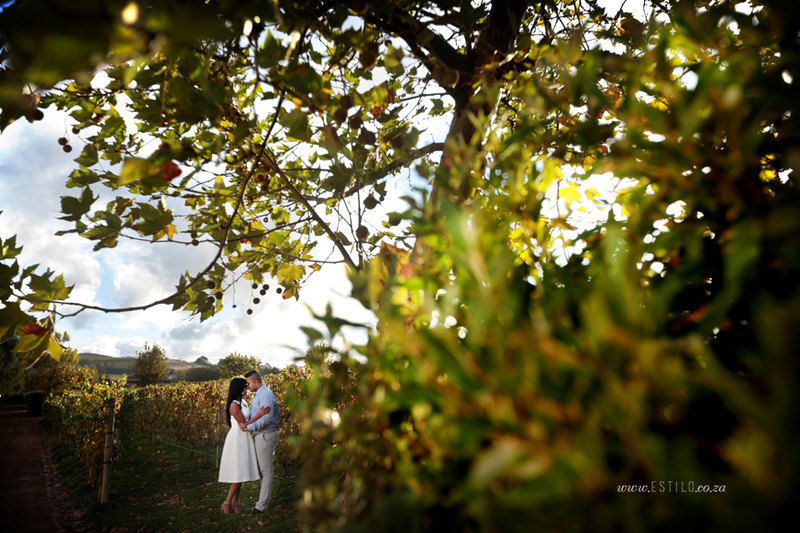 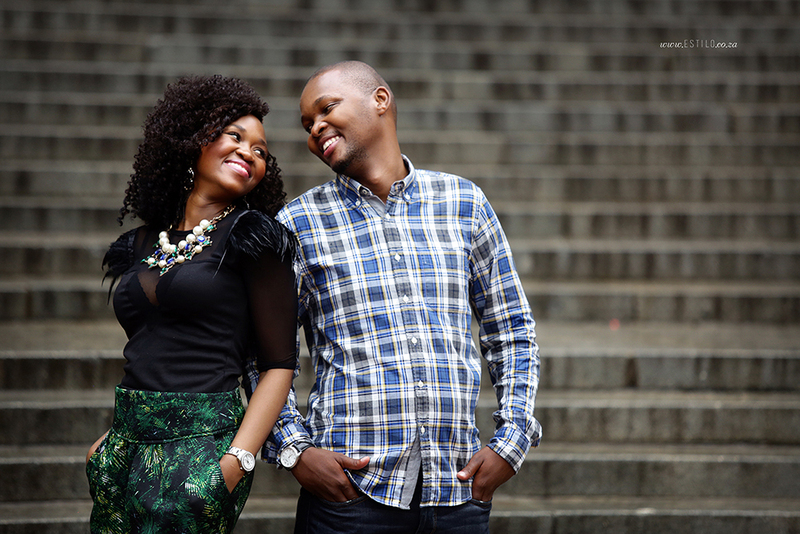 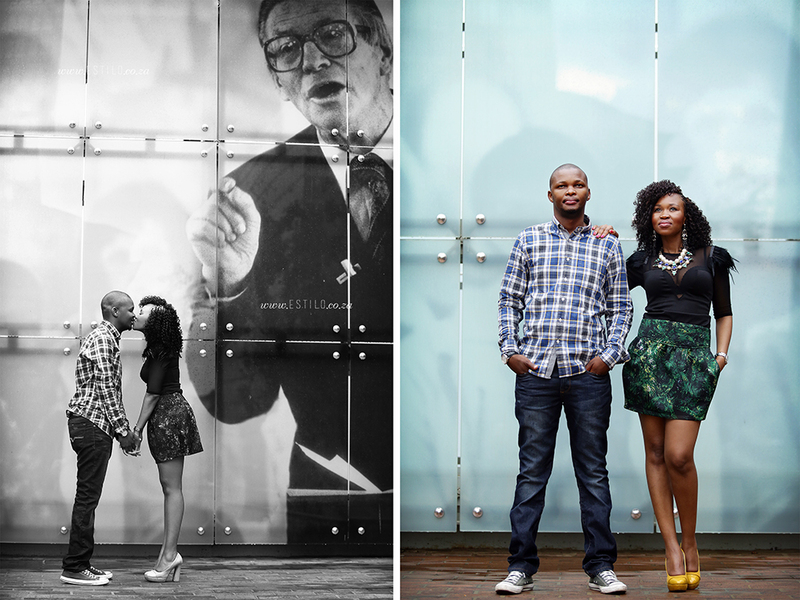 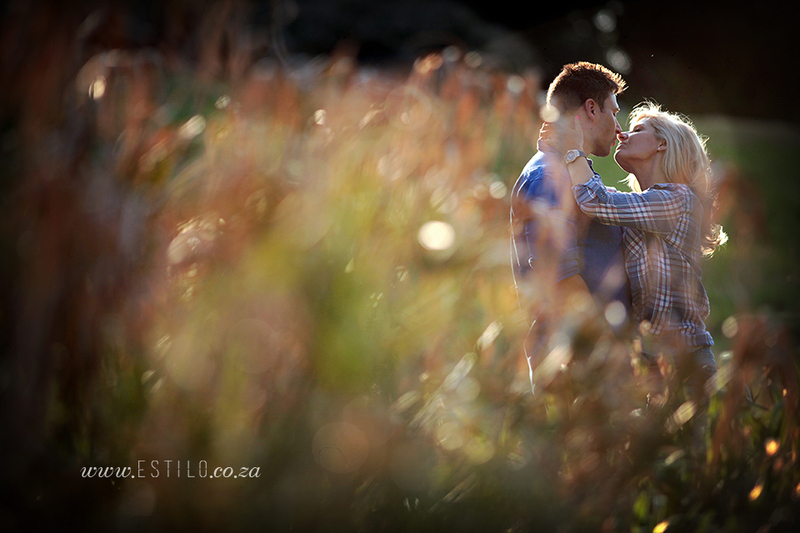 Some of our favourite images from Sonia + JP's engagement session at the Walter Sisulu Botanical Gardens in Johannesburg.